Bold. Beautiful. Brave. Busy. Brilliant. Boss. Welcome BOSSES! --The B is for Boss is not your average blog. 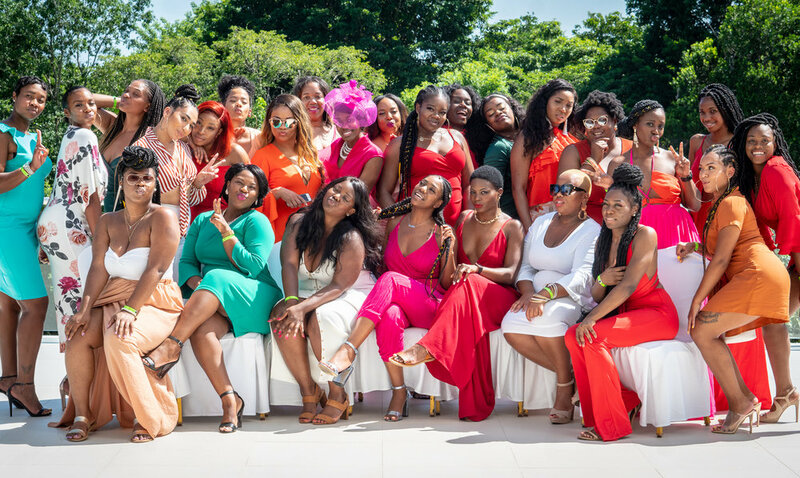 Our diverse community of women exists to empower you (the alpha female) to redefine the “B” word and assist you to build your dreams – on your terms. 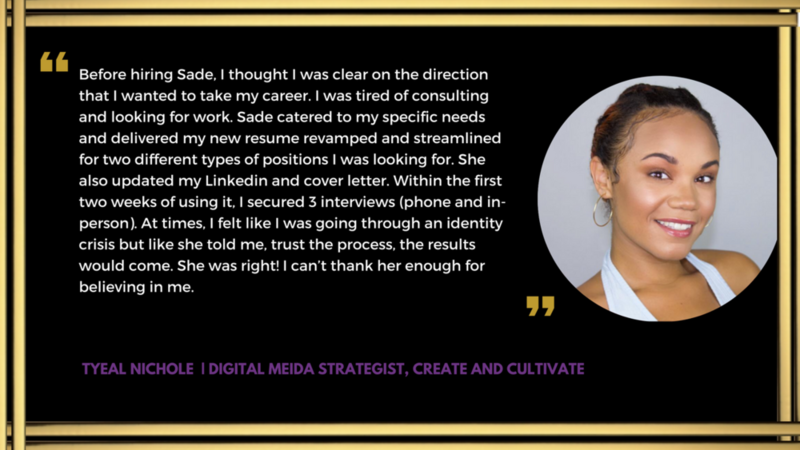 Through digital content, resources, inspiration and one-on-one trainings we equip millennial women with the tools necessary to enhance their: life, career and brand. You don’t want to miss the hottest retreat of Summer 2019! 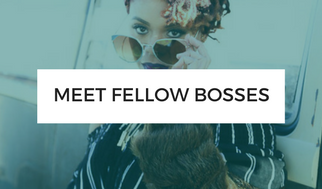 Calling all NYC based Influencers, Bloggers, Entrepreneurs, and Boss Ladies who want LIT Instagram photos or headshots, meet up with the #BossTribe once a month at The B is for Boss photo meet-ups. I WORK WITH AMAZING BRANDS & BOSS LADIES! I've had the pleasure of working with some of the best in the business. As a Publicist, Digital Marketer, and Social Media Consultant, I have helped brands and individuals shape their online perception. I ’m available to speak on a variety of subjects including public relations, career building, blogging, digital marketing, and how to use social media for branding and more. Tips, inspiration, quotes & features of our favorite boss ladies. Do you want to enhance your career, transform your business or create your dream brand? Subscribe to #TheBisForBoss and help us, help you in redefining the “B” word. Thank you! I can't wait to connect with you and help you redefine the "B" word.